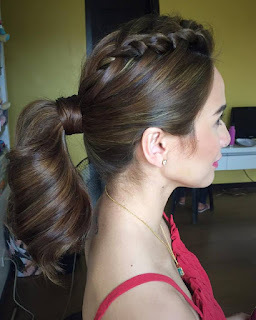 Here are some ways on how you can turn that go-to casual hairstyle into something chic and sexier. Who would have thought that a simple ponytail can go so far and make so much difference to your look? 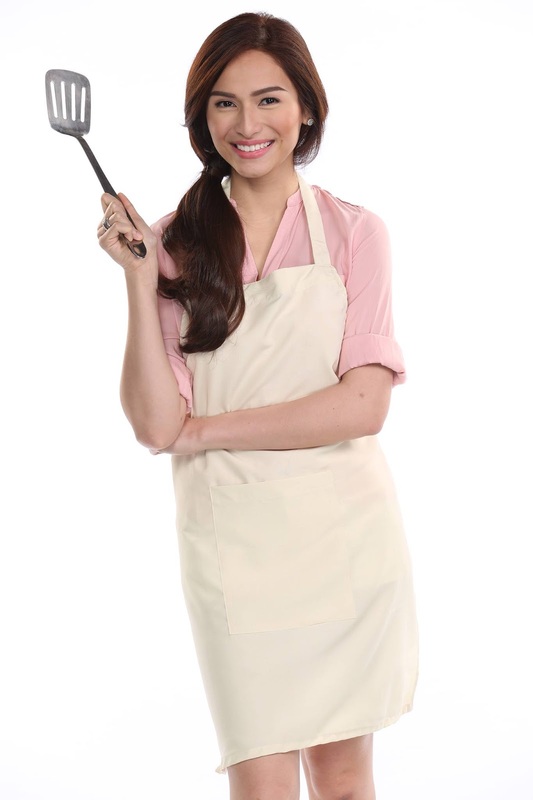 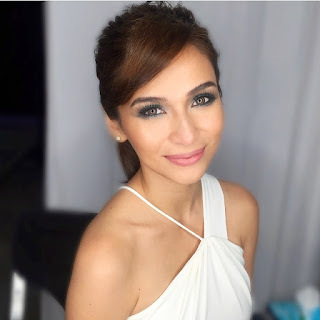 Here are some of Jennylyn's best ponytail looks that you can try out for yourself.